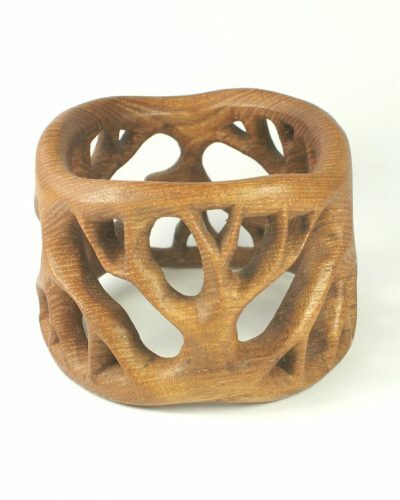 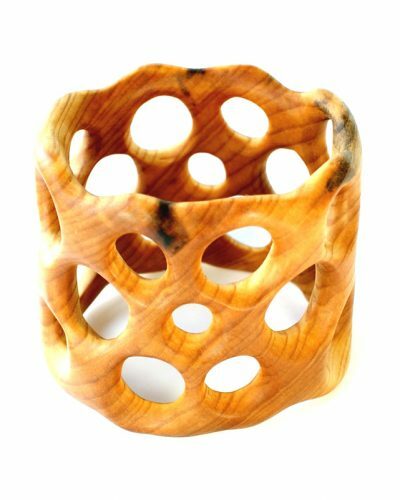 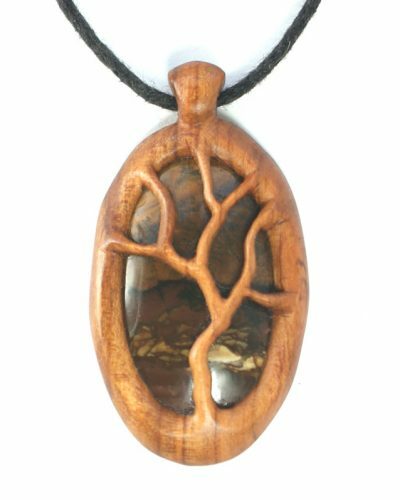 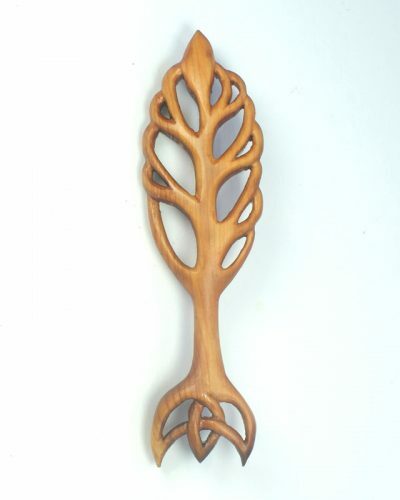 Wooden cufflinks with tree design hand carved from pear wood. 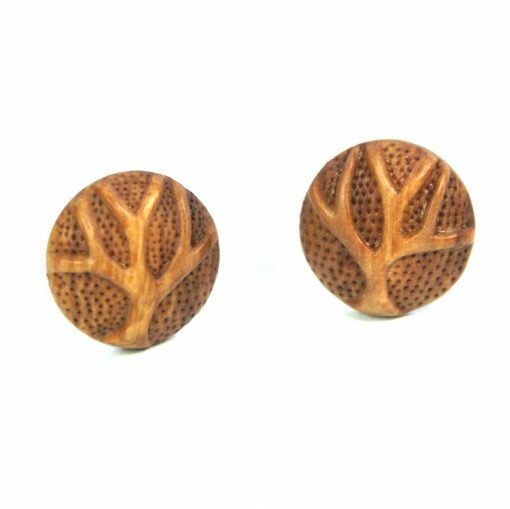 Wooden cufflinks with tree design hand carved from pear wood. 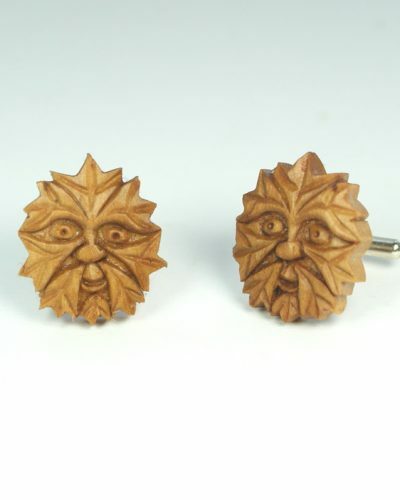 Tree cufflinks hand carved from pear wood. 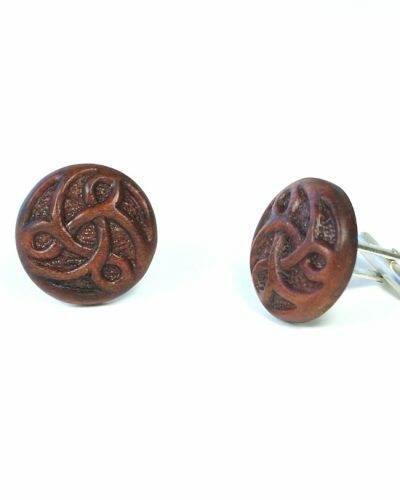 20 mm diameter on sterling silver swivel bar.